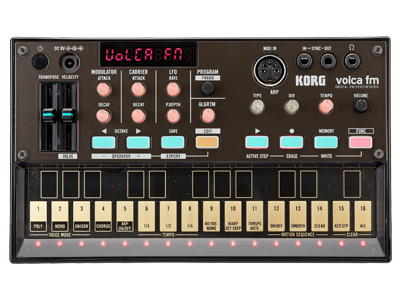 Pop-Rock Quartet OK Go has teamed up with Korg to create a limited edition Volca Sample, packed with numerous audio samples from their latest album “Hungry Ghosts”. Show us your playful and tech-savvy side and enter to win one of your own! 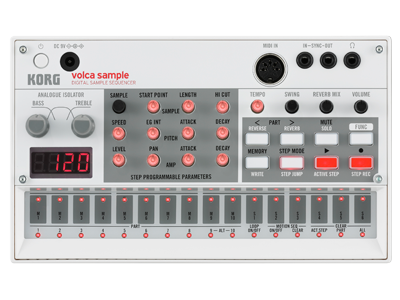 The first prize winner will receive a brand new OK Go edition Volca Sample signed by the band. 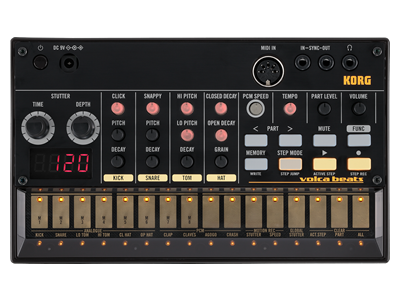 To enter, upload an original composition using any Korg Volca product to Youtube between March 14th and April 18th, 2016. 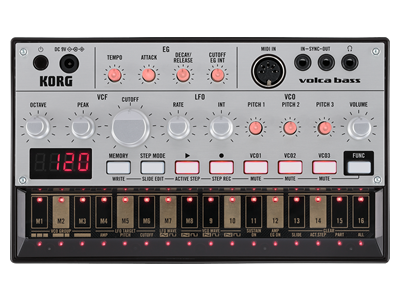 Entries cannot exceed two minutes long and must include one of Korg’s Volca products to qualify. (Volca Bass, Volca Beats, Volca Keys, Volca Sample). The video must be titled “Korg - New Music Always OKGO contest” followed by a video title of your choice for individual identification. Videos without this title will not qualify. 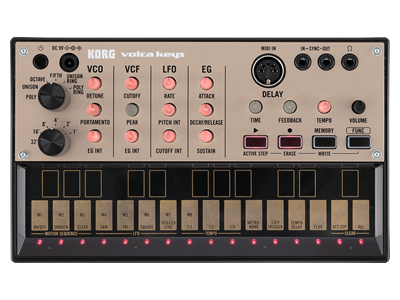 Windows 10 Fall Creators Update / Android 8.0 support for KORG products. Mac OS X El Capitan support for KORG products. 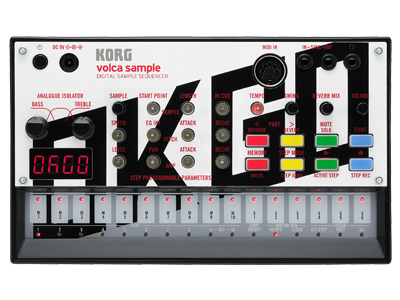 Home News Win with OK Go and Korg Volcas!